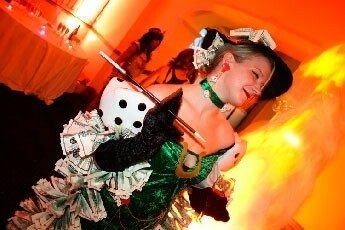 Funky Casinos will help you plan an exciting, fun casino themed party for you and your friends or work colleagues. 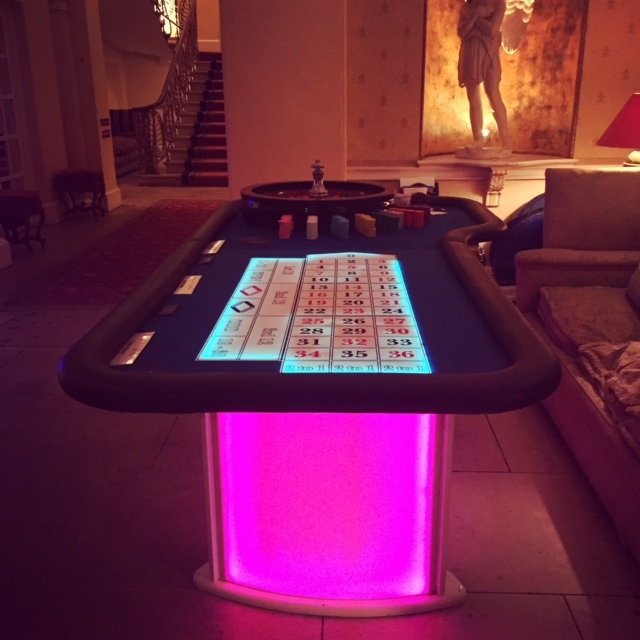 We offer a fun Mayfair Casino experience and our casino games provide popular entertainment at weddings, corporate events, marketing promotions, private parties and charity fund raising events. 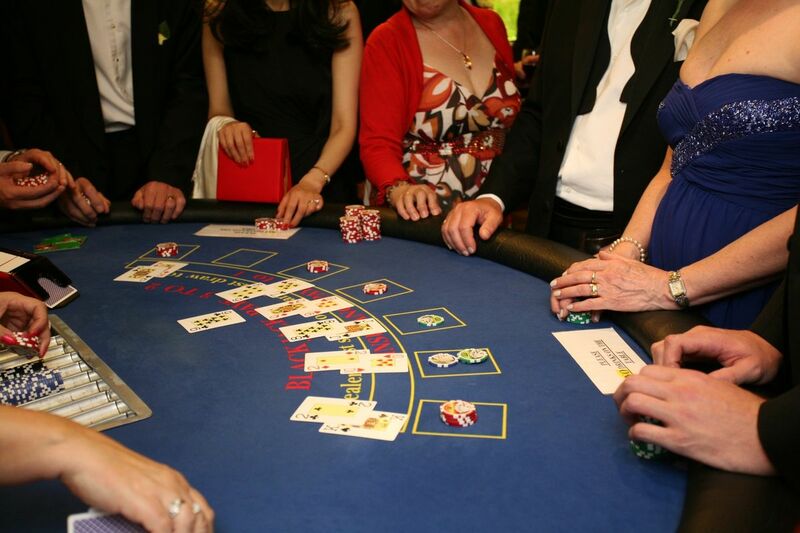 Our croupiers will dress up to match your casino party theme for example Las Vegas, James Bond, Hollywood. 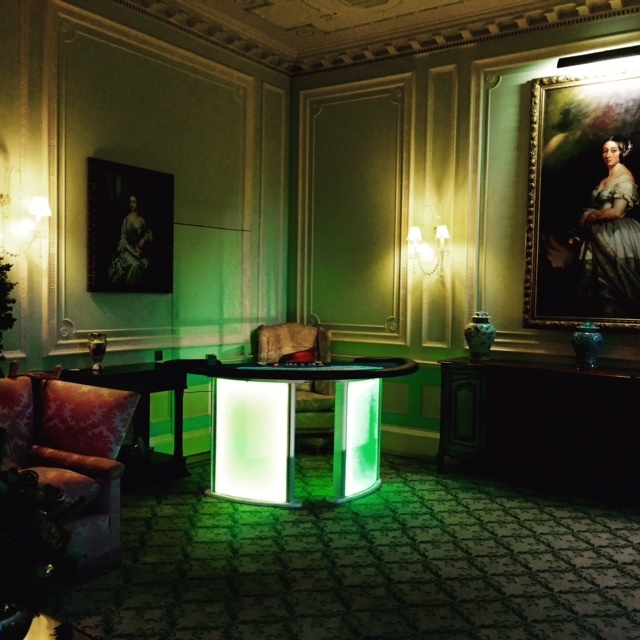 Read more about our themed casino parties for some party ideas! Our high-end, full size casino equipment, superior quality chips and professional Mayfair croupiers create a luxurious thrilling casino entertainment experience. Which Casino games do you provide? We will set up and dismantle the casino games tables, supply smart uniforms for our croupiers (we will even dress up if you have a particular theme!) 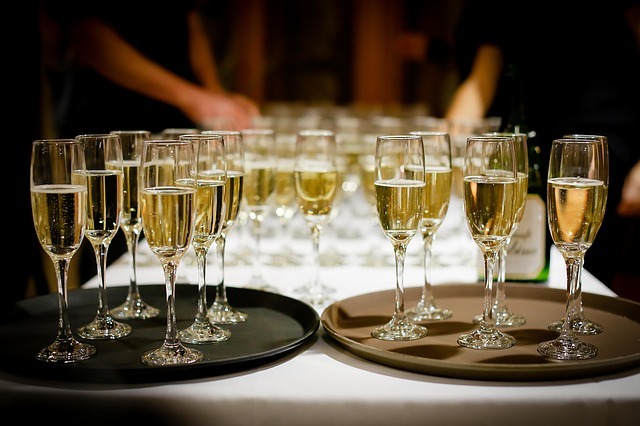 and if you wish to supply a prize, we can organise finding the winner for you and offer a fun winner’s certificate. Fun money is supplied for all of your guests to exchange for chips. For an extra supplement, this could be personalised for you. 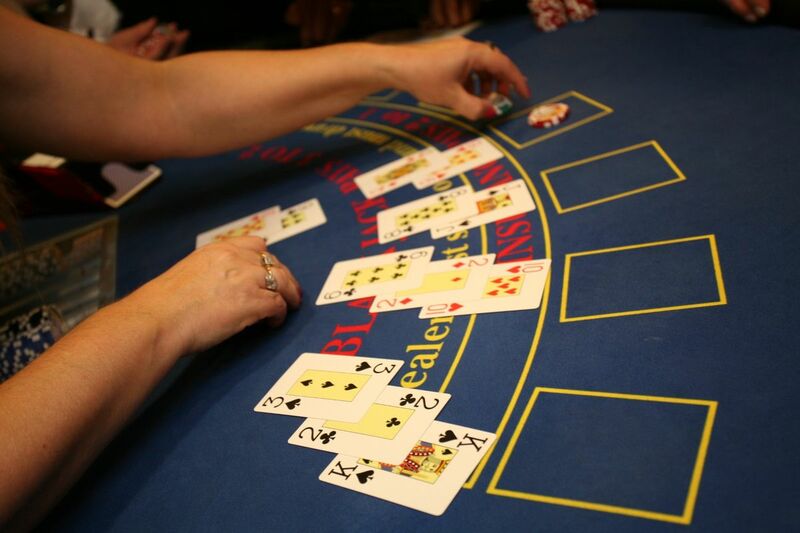 Prices include 3 hours of gaming, high specification casino equipment manned by our outgoing professional croupiers. Most clients want casino games which are fun and easy to play. Blackjack and Roulette both create the Las Vegas casino atmosphere which everyone first thinks of when “casino” is mentioned and these are our most popular casino games. Our friendly croupiers will explain a few of the simple rules and then it comes down to “Lady Luck”! Our fun casino games suit all levels of casino experience, from the beginner to those who have tried their luck before. The game is played with a wheel containing 37 compartments numbered from 1-36 and one zero. The numbers from 1-36 are divided up equally and coloured either red or black. A single ball is spun and will land in one of the numbered compartments. The object of the game is to predict which numbered compartment the ball will fall into by placing a bet on the appropriate number on the layout. Bets may also be placed to predict a sequence of numbers. The best odds are given for predicting the number outright (“straight up”) and the odds diminish depending on the range of numbers in the sequence, line or block. Players are not limited in the number or range of bets they may place on the same “spin” so play like you are a millionaire!. It is also possible to bet on whether the number will be red or black, odd or even, low or high (often called the “outside / even chance bets”). 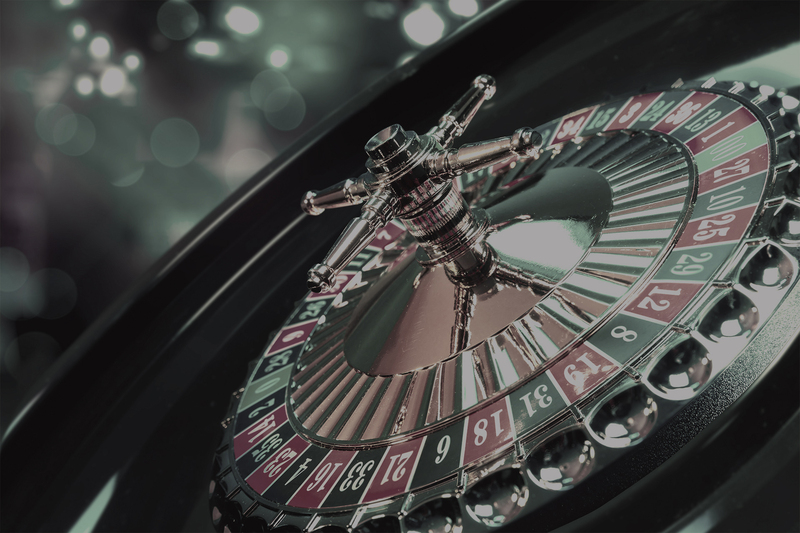 Each of these consists of eighteen numbers and pays even money, unless zero is spun whereby all of the even chance bets will be lost in the fun casino. The game is normally played with four or six decks of cards. Similar to “Pontoon” or “21”, the aim is to achieve a score closer to 21 than the dealer, without going over. Each player is dealt two cards face down. The dealer is dealt one card face up. Each player will be asked in turn to make their decisions as to whether or not to receive further cards (“twist”) to improve their score, or otherwise “stick” on their existing total. There is no limit to the number of further cards that can be drawn, provided the score does not exceed 21. If the dealer receives the same score as the Player, the hand will be tied and the player’s bet returned- a stand off. A dealer and player will tie if both have a Blackjack. A Blackjack pays 3-2. If a player’s first two cards are a pair of the same denomination, they may choose to split them into two hands. Each hand must have a bet equivalent to the original bet and each hand will then be dealt with in turn. This is the simplest of casino games and great for a quick and easy introduction to betting . Place your chips on the number on the layout in front of the wheel that you think the wheel will stop at once spun and you receive that number of chips back. The croupier will spin the wheel and whatever number it lands on the croupier pays out the winning bets to that amount! Even little sweets can be given as prizes for winning the correct spin of the wheel or maybe a bigger prize for the elusive higher numbered sections which are hard to get ! The choice is yours and the croupier will happily explain all and watch with delight the smile on your face as you pick the winning bet. The game is played with one deck of cards. Ace is high, but may be used as a value of one within a Straight or Straight Flush (see below), being Ace, 2, 3. An “Ante” wager – being that the player’s hand will have a higher poker ranking than the dealer’s. Each player and the dealer is dealt three cards face down. Players may touch their cards to assess their hand. A Player who has made an Ante bet who wishes to continue in the game must make a further bet, called the “Play” bet, of an equal amount to their Ante bet. Otherwise, their Ante bet will lose. HIGH CARD – the highest single card in a hand that has none of the above rankings. The Dealer must have a hand with at least “Queen High” to qualify against the Player’s hand. i) The “Play” wagers are paid or lose, depending on whether they have a higher ranking that the Dealer’s hand in the above table. A tied hand is a stand off on the “Play” and “Ante”. However, the “Ante Bonus” and “Pair Plus” are always paid where the hand meets the required ranking. If the Dealer qualifies and has a higher hand ranking than the player, the “Ante” and “Play” wagers will both lose. If the Player’s hand beats the Dealer’s qualifying hand, their Ante and Play wagers will win and normally be paid at odds of 1 to 1. We can supply 6ft black silhouette Bond girls with guns or James Bond himself! These cardboard standees are an excellent way of adding some atmosphere to your event. Funky Casinos can also offer James Bond trophies for the winners of the casino night. Theses wooden trophies, in black and natural varnished wood, can be engraved with your club/charity. Please ask for details. Again, we have 6ft cardboard standees showing the recognisable “Welcome to Las Vegas” sign. 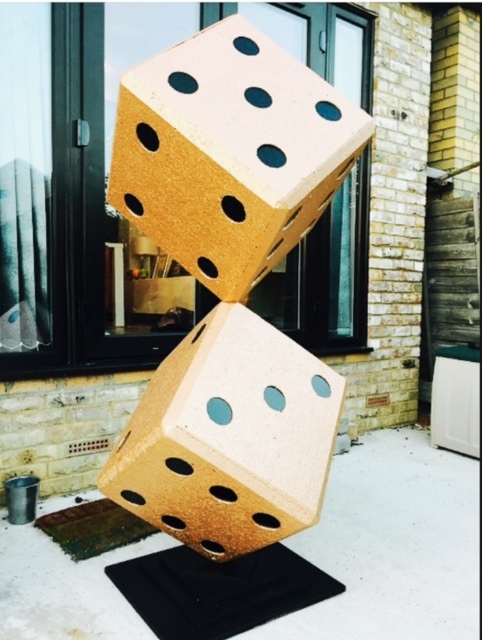 New and exclusive to Funky Casinos, is Alex Turner who teaches at Pineapple Studios in London. She can now provide dancing girls and also a choreographed dance set – with various themes, Bond, Vegas etc. We supply items of your choice and set them up at the same time as the casino. Less work for you to worry about! Always a good thing. We are proud to announce we now have the services of world-renowned air spray specialist, Brian Curtis. 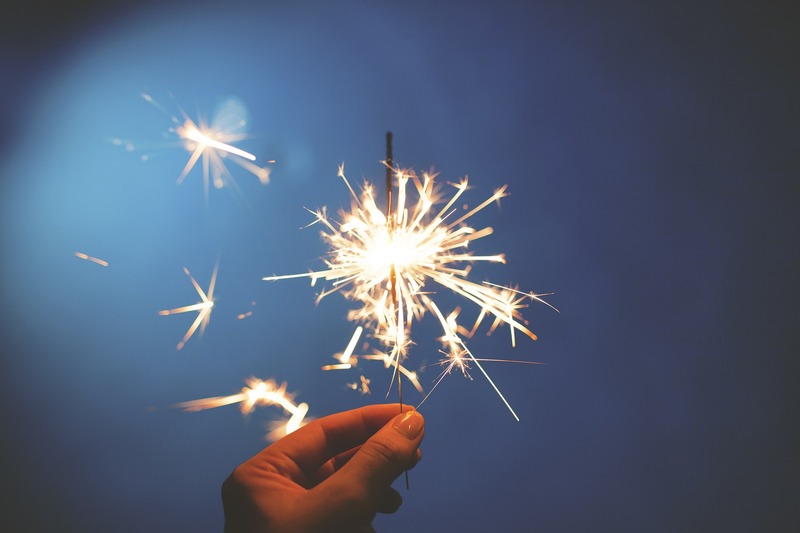 Brian is able to produce any backdrop you wish with his fantastic artistic talent – anything is possible!